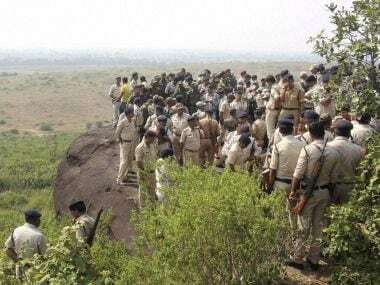 New Delhi: A security audit report by the Central Industrial Security Force (CISF) on Bhopal Central Jail, from where eight SIMI operatives pulled off a daring jailbreak, has been submitted to the Madhya Pradesh government with suggestions to bolster manpower and technical surveillance at the high-security facility. An exhaustive report has been prepared by the CISF experts for the jail in the state capital recommending "augmentation of human resource, and infusion of latest gadgetry and technology was suggested for making the jail security foolproof", a senior official said. The proposed security features include enhancing perimeter security, deployment of more CCTV cameras and strict monitoring of entry and exit in the prison premises. 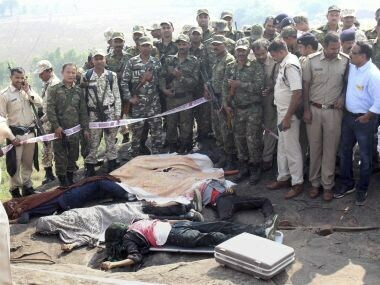 The eight SIMI undertrials had escaped from the high security central jail on the intervening night of 30-31 October after killing a guard, before they were gunned down in an alleged encounter by police on the outskirts of the city on 31 October morning. The state government, the force said, has further asked the central paramilitary to similarly conduct a security and fire safety audit report of three other jails in the state in Indore, Jabalpur and Gwalior. 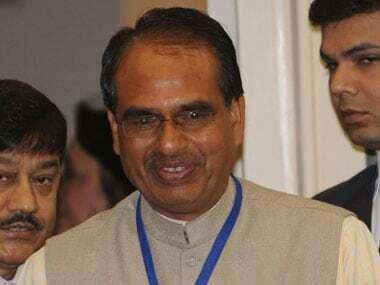 "Appreciating the consultancy services rendered by our experts to the Bhopal jail, the state government has now requested us to further provide the same expertise to three other jails located in Madhya Pradesh. Our teams will soon conduct the audit of these jails too," CISF director general OP Singh said. The force has a special consultancy wing within its establishment that conducts audit of critical installations and establishments, in government and public domain, by way of suggesting them the required access-control, deployment of watch towers and sentry posts, usage of gadgets and positioning of security personnel and surveillance gadgets to enhance protection. The force does this job on a government-approved fee and has provided consultancy to a total of 134 organisations till now. Some of the important clients of CISF security consultancy services are TISCO Limited, Bangalore Metro, the National Security Guard (NSG) headquarters here, Allahabad High Court, Tirumala Tirupati and Devsthanam in Tirupati, British High Commission in the national capital and assemblies of Karnataka and Andhra Pradesh.